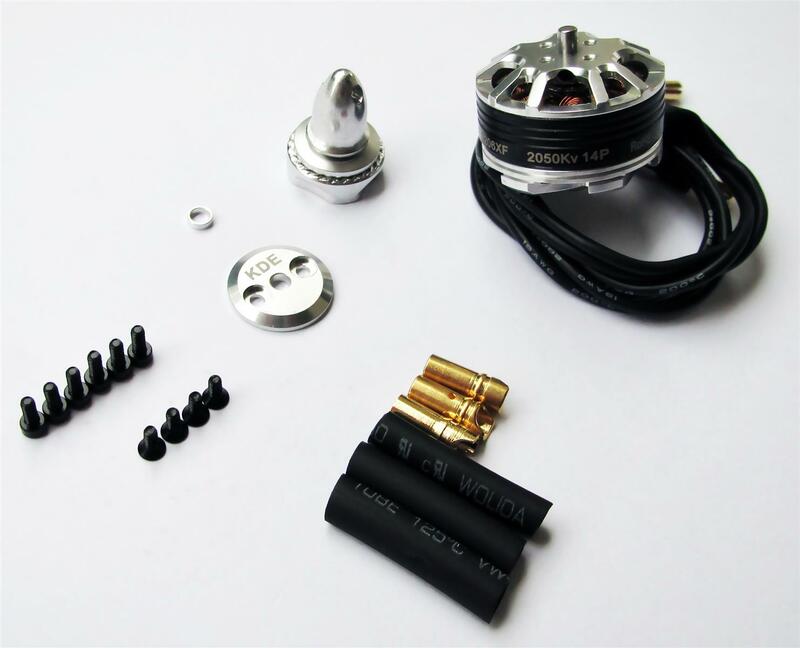 KDE Direct FPV Performance Racing Brushless Motors are now available for purchase! KDE Direct has shipped all pre-orders worldwide, and full-production stock is now available and shipping daily. This new series of high performance FPV motors uses high quality materials and manufacturing processes to push not only the limits of flight performance but also takes maintenance-free durability to new levels. These new motors ship with all of the necessary hardware required for a simple, bolt-in installation. Incredible thrust, pushing greater than 1000 grams on 3S or even 4S is now possible and all but guaranteed to make a lasting impact in the current state of FPV racing. The new KDE Direct XF UAS LV Multi-Rotor ESC, 20A+ is also now available, providing the perfect matched power-system for the FPV Performance Racing Motors. 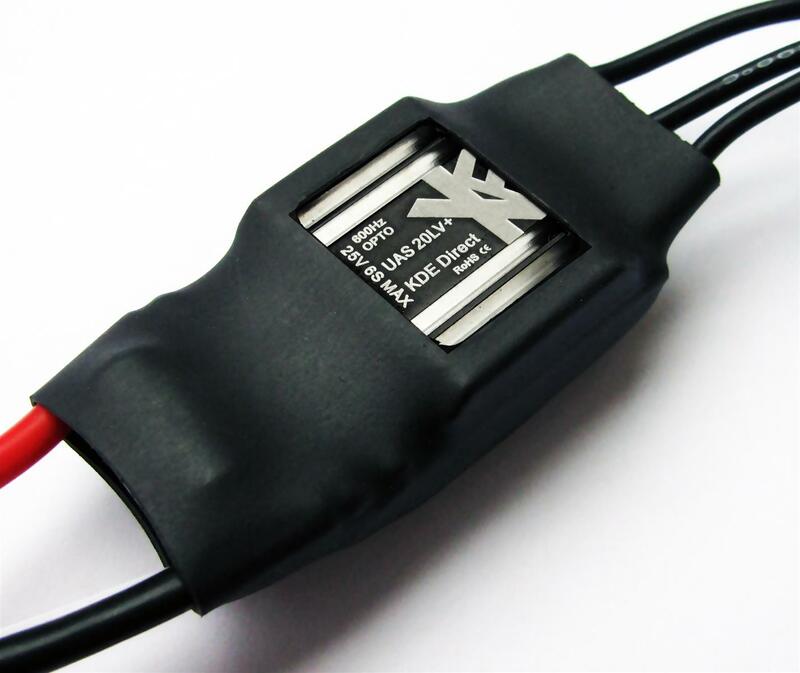 Compatible with 2S to 6S LiPo (8.4V to 25.2V) operation and using the same optimized and proprietary algorithms as KDE’s larger XF ESCs, the new series provides up to 600Hz refresh rate control and extremely-fast response to flight system commands. 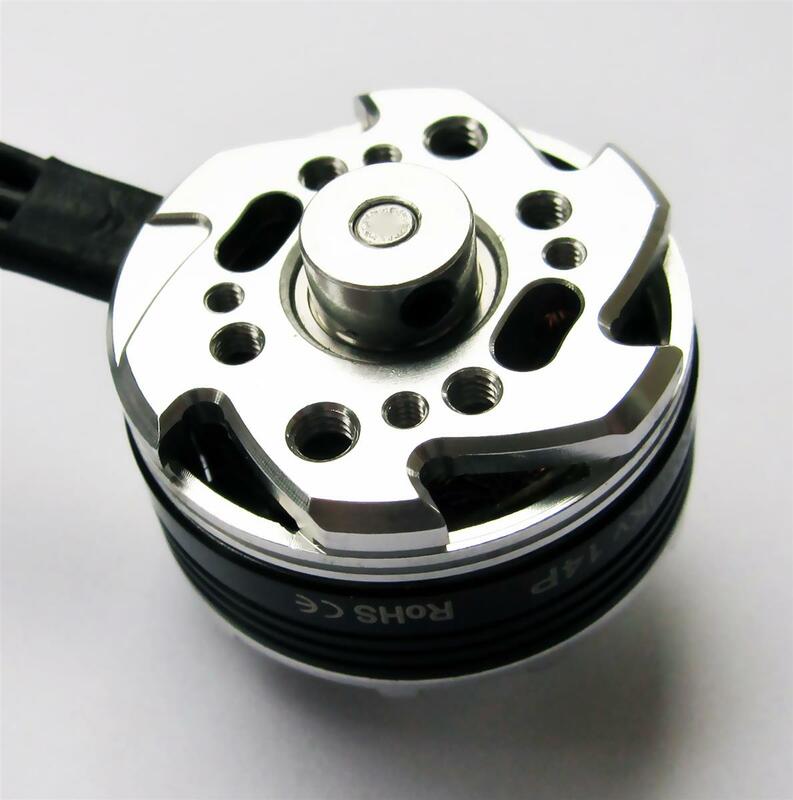 Dynamic PWM and Motor Advance Timing algorithms are used for optimal flight-performance.